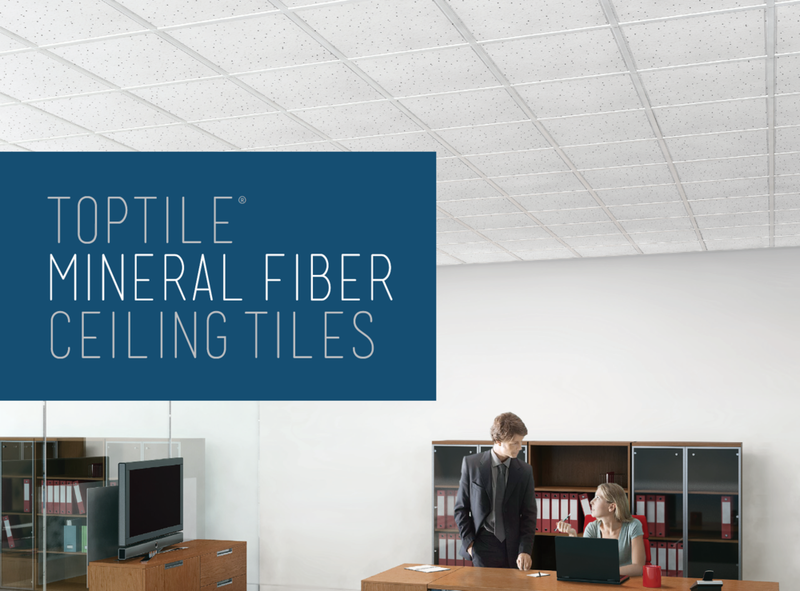 TopTile® Ceiling and Wall Tiles are produced in an array of colors, materials, finishes and styles. Halstead™ Ceilings & Walls develops high-quality, safe, and affordable ceiling and wall products that infuse modern design with reliability. 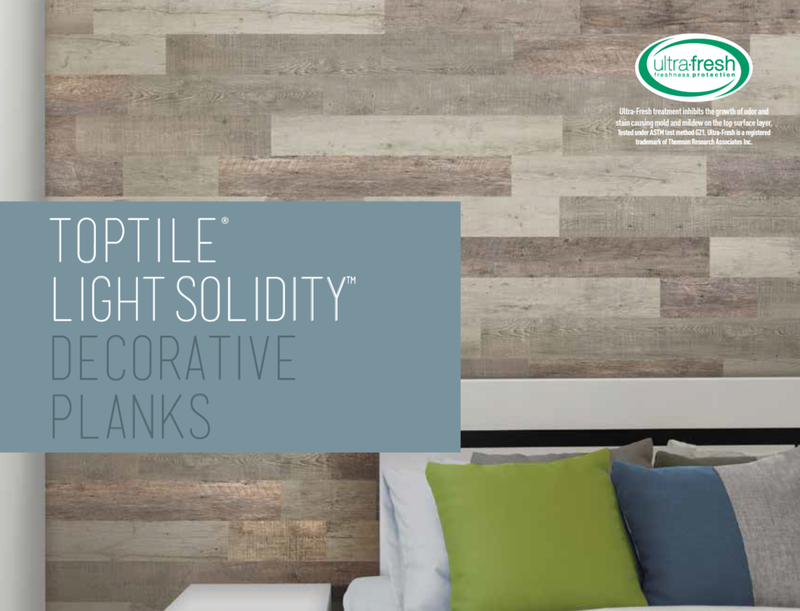 We strive to provide commercial and residential customers alike with the industry’s widest array of innovative tiles in a diverse range of styles, colors and materials. 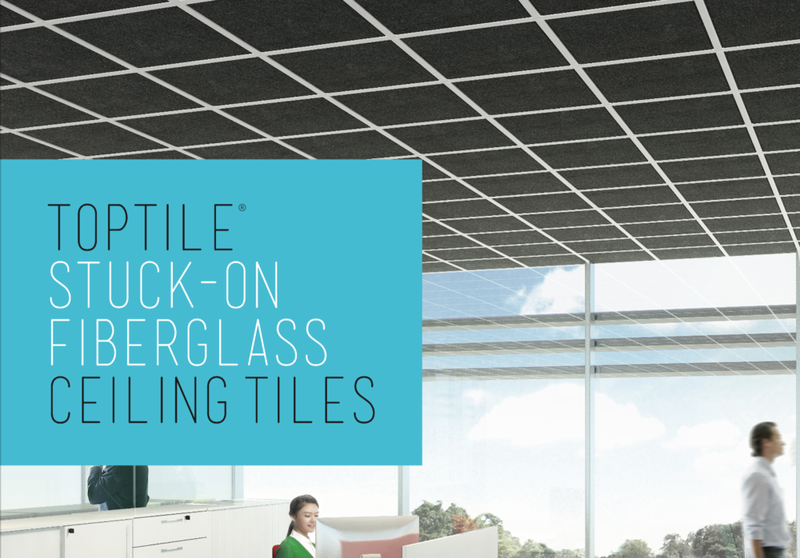 All TopTile® products are rigorously tested and guaranteed to meet high air quality standards (in accordance with ASTM D5116) and carry a Class “A” fire rating (in accordance with ASTM E84). Halstead™ Ceilings & Walls is a division of the Halstead International Group of Companies, which has domestic offices in Norwalk, Connecticut, Portland, Oregon and West Palm Beach, Florida. Halstead International Group of Companies also includes: Halstead New England Corporation, Metroflor Corporation, and Vertex Services, Ltd. and associated companies. At Halstead™ Ceilings & Walls, we design, fabricate and market ceiling and wall products to fulfill all aesthetic tastes and functional requirements. We are involved with every aspect of the process… with trusted and experienced employees supervising the design, manufacturing and quality of our products. 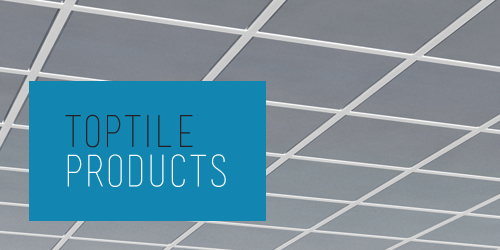 Please feel free to contact us with any questions you might have, or for more information about any of our TopTile® Ceiling & Wall products.